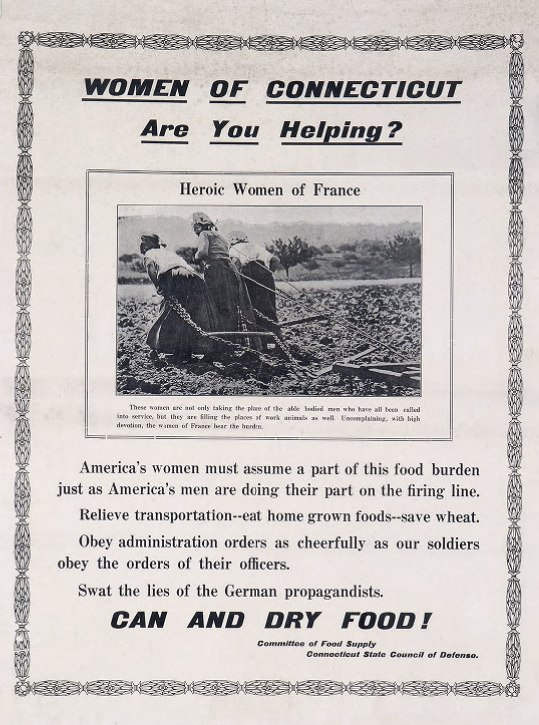 “Women of Connecticut: Are You Helping?” Poster from the Committee of Food Supply, Connecticut State Council of Defense, 1917-1918, Connecticut Historical Society. Download the article “Hoover, How Can You?” Four Lights: An Adventure in Internationalism, July 14, 1917, p. 2. Published by the Women’s Peace Party, New York. 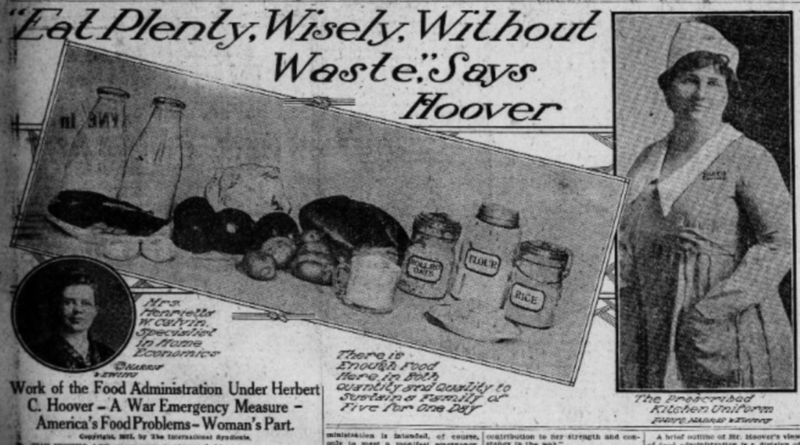 Download the article “State Food Conservation Committee Save Quantity Food Through Girls Army.” Bridgeport Evening Farmer, December 20, 1917, 9:1-2. Chronicling America: Historic American Newspapers. Library of Congress. Download the article “Thousands Working in Campaign: Canvassers Explaining Food Pledge Movement to Housewives Throughout the Country—Those Who Refuse to Sign Are Pro-German—Norwich Expected to Net 4,500 Pledges.” Norwich Bulletin, November 3, 1917, 3: 3-4. Chronicling America: Historic American Newspapers. Library of Congress. Download the article “German Agents Hindering Food Savings Plans.” Bridgeport Evening Farmer, October 31, 1917, 1:1-2. Chronicling America: Historic American Newspapers. Library of Congress. Download the article “Housewives in This City Are Being Fleeced.” Bridgeport Evening Farmer, November 1, 1917, 1:3-4. Chronicling America: Historic American Newspapers. Library of Congress. Download the article “Pacifist Pastor Refuses to Sign a Food Pledge.” Bridgeport Evening Farmer, November 2, 1917, 1:4-5. Chronicling America: Historic American Newspapers. Library of Congress. Download the article “Letters to the Editor: But Few Slackers.” Norwich Bulletin, August 11, 1917, 4:6. Chronicling America: Historic American Newspapers. Library of Congress. Edelstein, Sally. 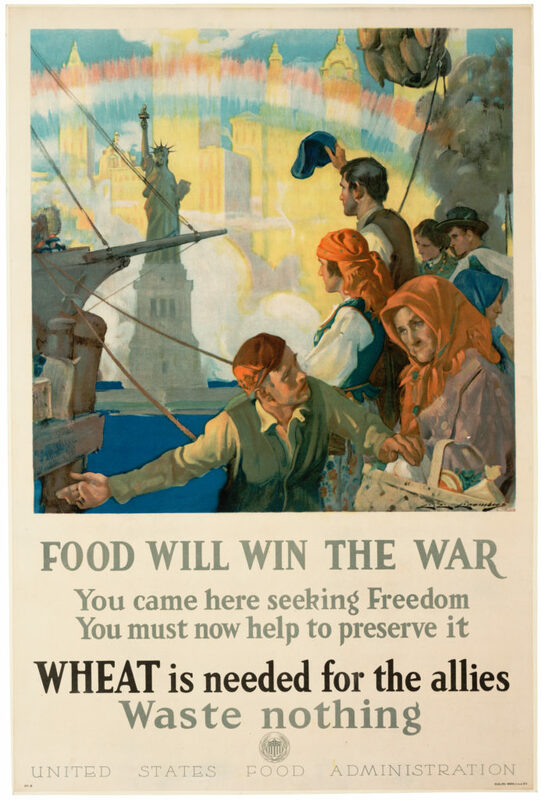 “Women and Food Will Win the War—WWI,” March 14, 2016, Envisioning the American Dream. “A New Source of Farm Labor Crops Up in Wartime” by Gregg Mangan. ConnecticutHistory.org. “Greenwich Women Face the Great War” by Kathleen Eagen Johnson. Connecticut Explored, Winter 2014/2015. Allen, John. 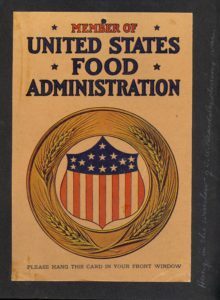 “The Food Administration of Herbert Hoover and American Voluntarism in the First World War.” Germina Veris, 1/1 (2014). 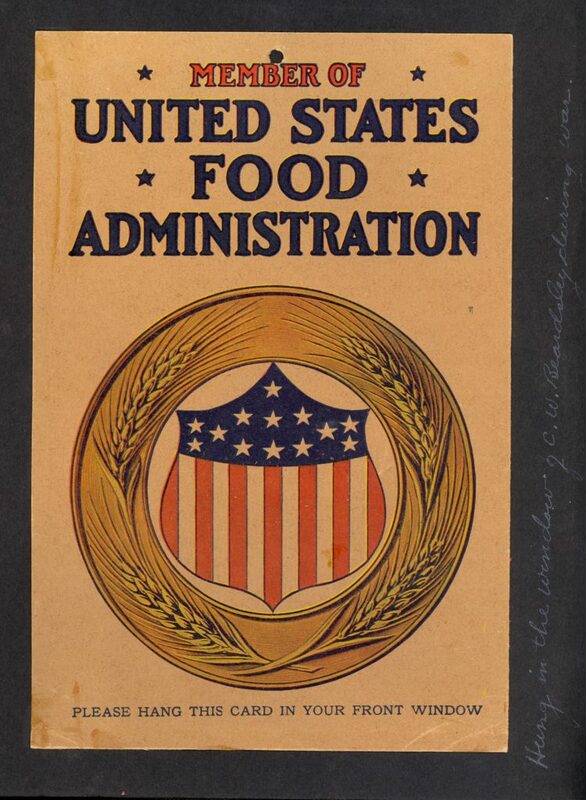 http://www.easternct.edu/germinaveris/the-food-administration-of-herbert-hoover-and-american-voluntarism-in-the-first-world-war/. Barr, Eleanor. “Part 1: Women’s Peace Party.” Women’s International League for Peace and Freedom Collection (DG043). Swarthmore College Peace Collection, Swarthmore College, Swarthmore, PA. https://www.swarthmore.edu/library/peace/DG026-050/dg043wilpf/Part%20I-WPPhistory.htm. Grayzel, Susan R. “Women’s Mobilization for War.” International Encyclopedia of the First World War, ed. by Ute Daniel, Peter Gatrell, Oliver Janz, Heather Jones, Jennifer Keene, Alan Kramer, and Bill Nasson, issued by Freie Universität Berlin, Berlin 2014. 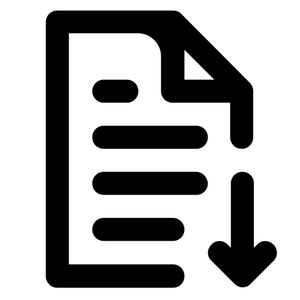 10.15463/ie1418.10348.